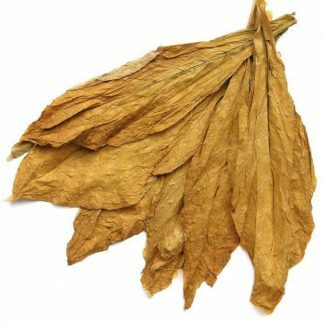 Nicotine base for e liquid DIY is manufactured by Alchem International from Switzerland. Nicotine salts might e the solution to many vapers who try regular liquids for the first time often find that they don’t get the same satisfaction from their nicotine. And it may not be enough to satisfy their nicotine need or craving. 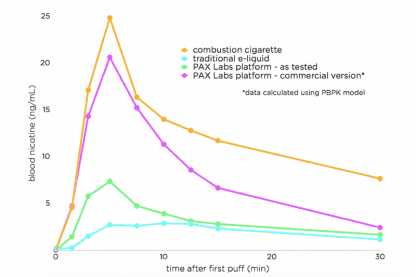 Smoother nicotine hit: A problem for many “would-be” vapers is that most e-liquids are too harsh, and nicotine is to blame. Cigarette companies found their way around this problem and use anesthetics like menthol or eugenol to cover-up and mask the harshness. Vape juices or e liquids don’t, so the smoother feeling of nicotine salt liquids makes a significant difference. 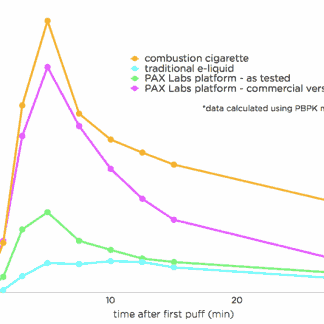 Less flavor impact: Those of us who use nicotine-free e-liquids may notice a huge difference in flavor, despite smoking the same product. 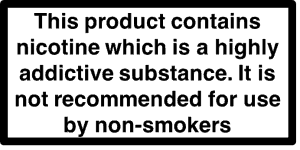 This is because freebase nicotine, the one used in most juices affects the liquid’s overall flavor. Salts have almost no effect in this area, leading to a richer, flavorful, and more enjoyable vaping experience. Another difference is that you do not need a sub-ohm tank or box mod to satisfy your nicotine craving a discreet pen size vaping device is enough to meet your needs.